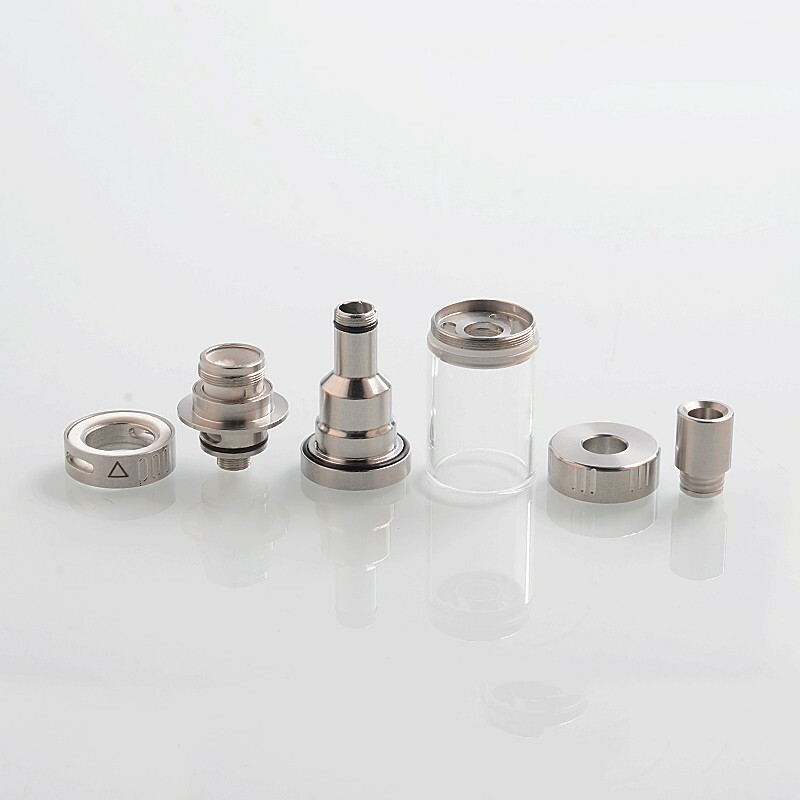 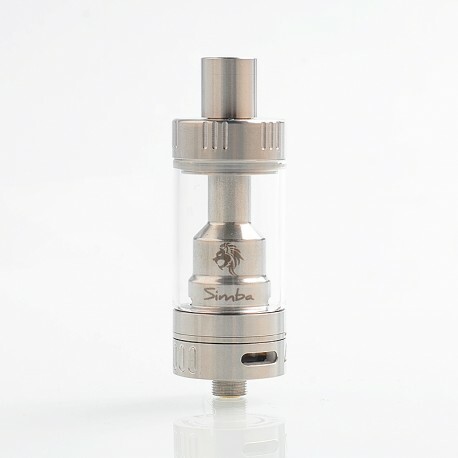 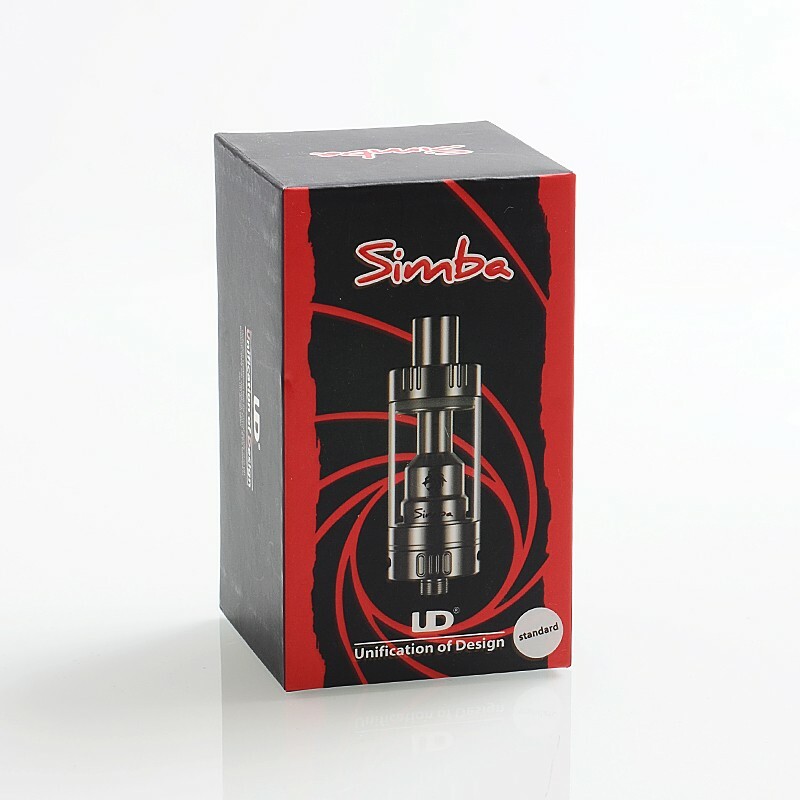 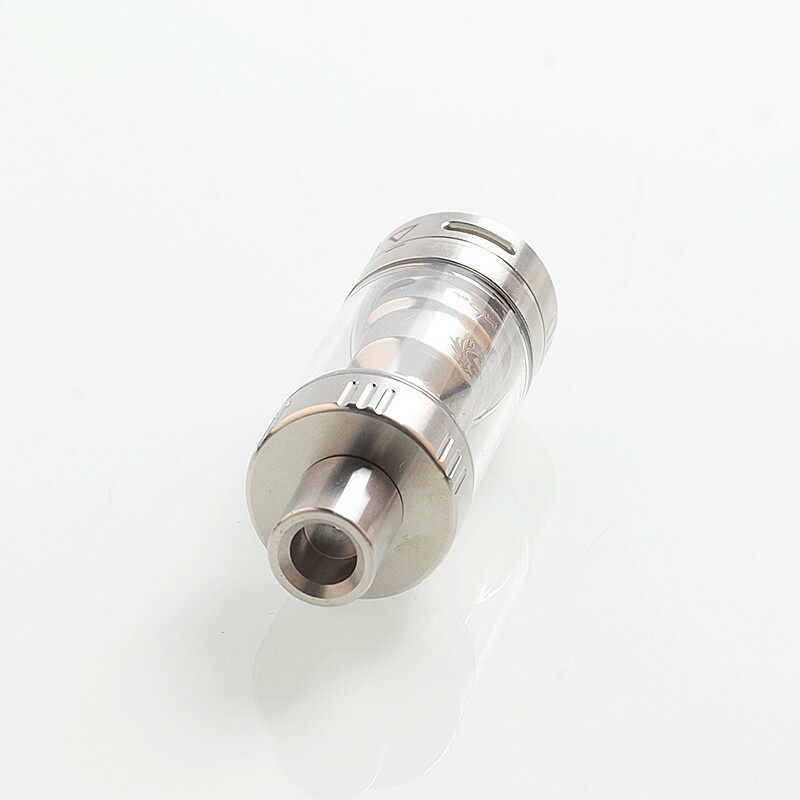 The YouDe UD Simba RTA Tank features a ceramic coil without cotton, double protection of preventing condensation, juice flow control ring, top and bottom AFC. Simba brings the best flavor and great cloud to you. 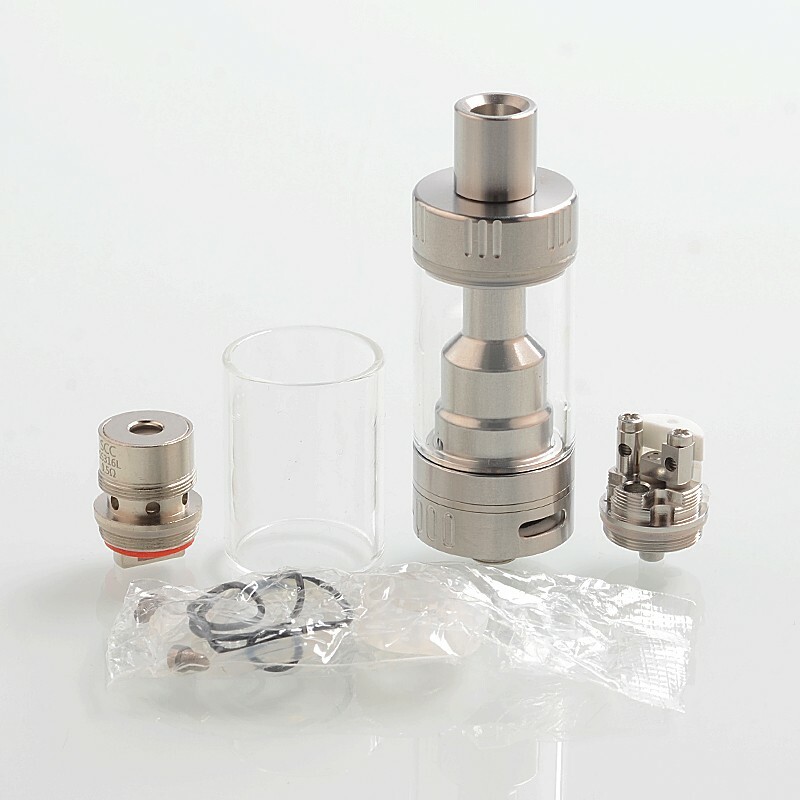 With RBA head, you can DIY your own coils with different materials.